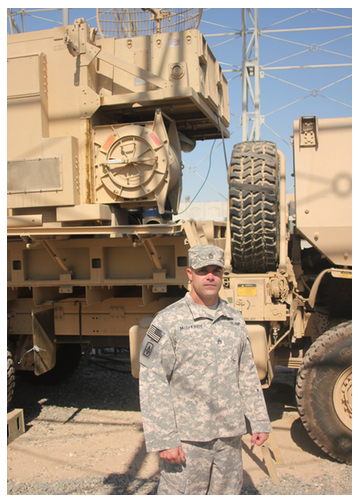 SSG McSherry was selected as the 2014 Missile Defender of the Year for the U.S. Army. nation counterparts commended his professionalism and knowledge of Patriot operations. instills confidence in his subordinates, and merits the highest praise from his superiors.